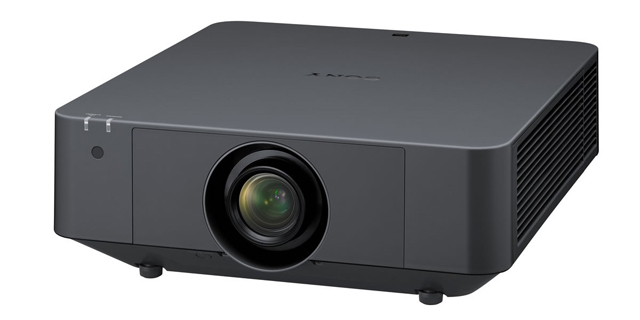 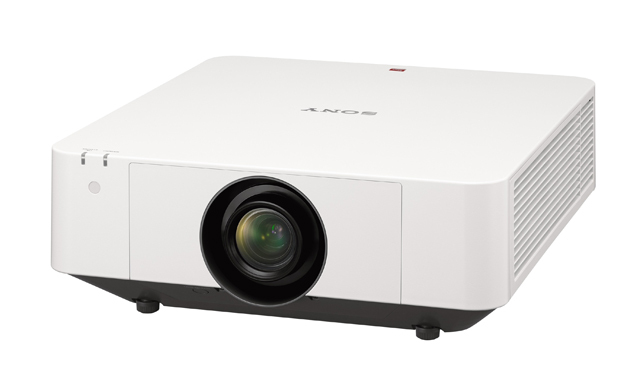 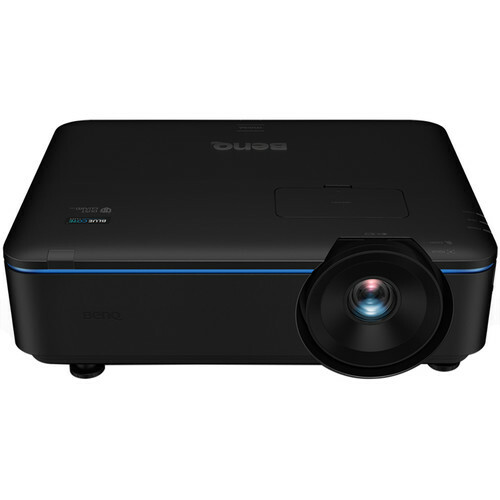 BenQ LU951ST 5000lm WUXGA Short-Throw Laser Projector Call For Our Best Price! 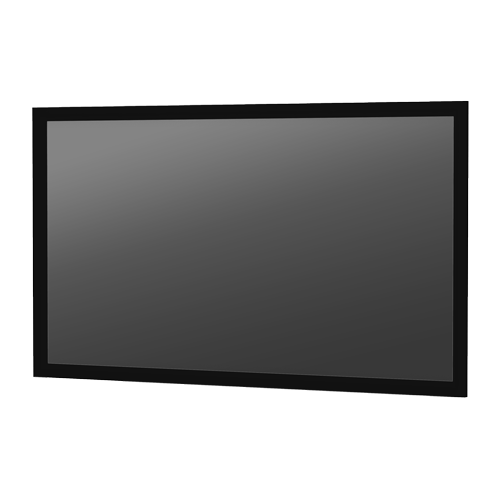 Use the form below to quickly find the screen you are looking for, from fixed frame to electric, portable to inflatable we have the right screen for your needs. 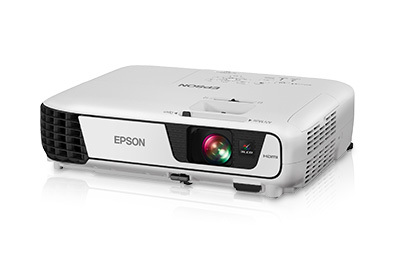 We carry projector lamps and bulbs from nearly every digital LCD, DLP and LCoS projector manufacturer and digital projector ever made. 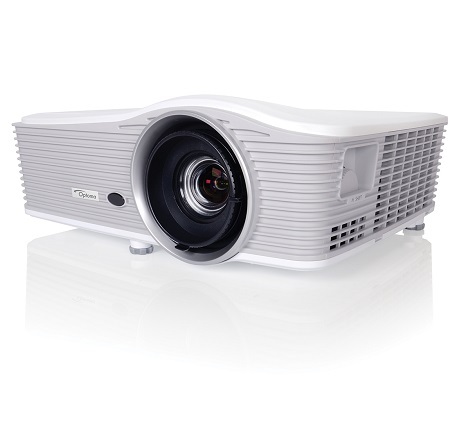 For over 20 years, Projector SuperStore has been the premier source for affordable Audio and Visual equipment online. 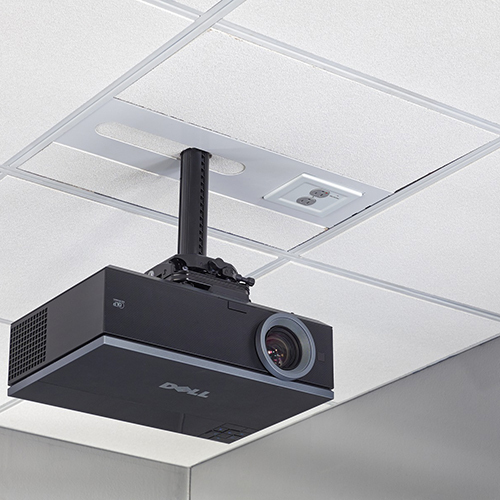 We have worked with hundreds of businesses across the nation and have the expertise to help you integrate the right technology for your specific needs and bring your message to the masses. 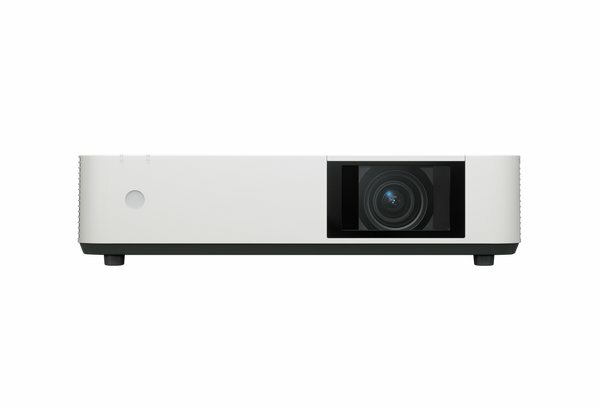 Whether you're looking for a projector for a meeting room, a portable system for use in multi-purpose rooms, a state-of-the-art projection system for your main auditorium, the latest home theater technology or anything in between, we can help you create a system that is right for your needs and fits within your budget. 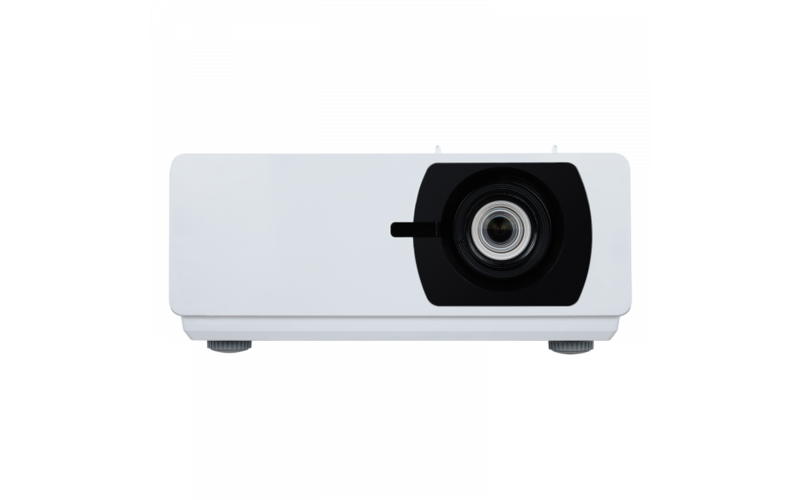 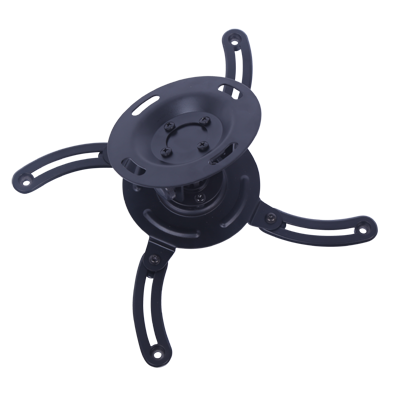 Projector SuperStore is your number one on-line source for presentation equipment, projectors, projector accessories, projection screens and more. 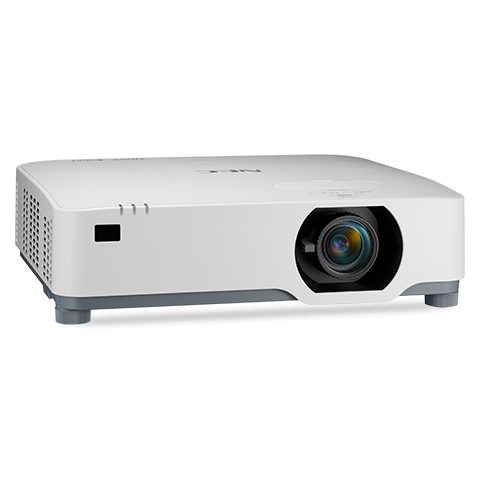 We offer discount projectors, presentation equipment for the house of worship, education, government, B2B and pro-sumer market.